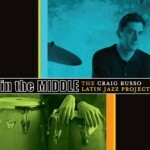 A percussionist and drum set artist across a range of styles, Craig is most recognized for his outstanding ensemble The Craig Russo Latin Jazz Project. The group has played venues such as Chicago’s Jazz Showcase, St. Louis’ Jazz at the Bistro, and The St. Louis Jazz and Heritage Festival. 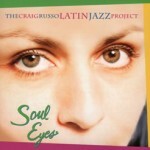 The group has released four CDs including “Soul Eyes” which featured Charanga Tropical musical director Doug Little and “Mambo Influenciado” which received extensive radio play throughout the country. 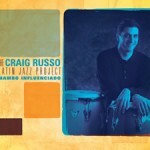 “Mambo Influenciado” spent weeks in the top 20 on U.S. Jazz Radio charts with active rotation on over 80 radio stations. 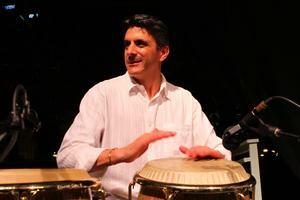 Though based out of Southern Illinois, Craig has performed with Charanga Tropical in Chicago and Minneapolis. 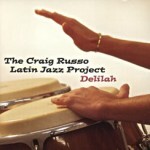 Craig Russo’s passion for Latin music began at age fifteen during a family vacation to Puerto Rico. 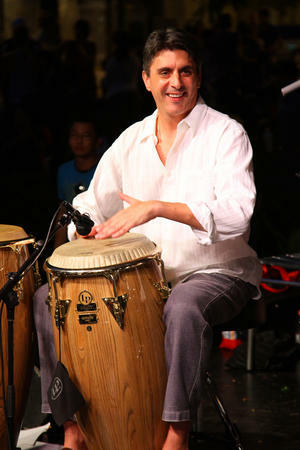 After a day at the beach, his father encouraged him head out on his own to experience live salsa at a local night club. 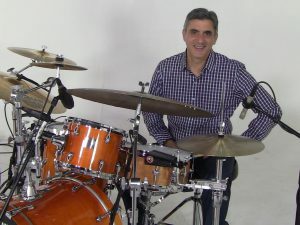 With just enough money for cab fare and little more, Craig ventured to a San Juan night club and encountered a band like nothing he had ever seen before. The power and intricacy of the percussion, the charismatic lead singer, the groove, the improvisation, everyone dancing, sweating, and smiling; it was another universe compared to his hometown of Dubuque, Iowa.